Purple. The color that can be hated and loved. The color that in its thousand different hues can be expressed in so many ways. 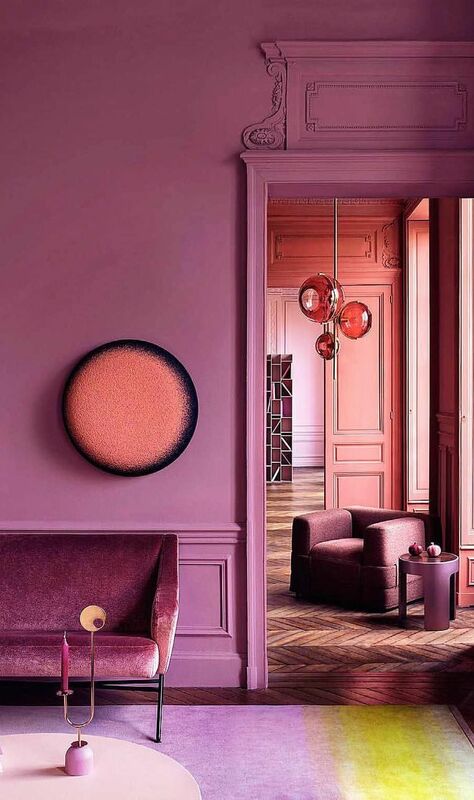 Purple is without a doubt a favourite at the Ellies and Ivy office. The color is well represented in all the product categories, but still every item is personalized in alterate ways since each nuance of purple is different. But that is exactly the point - each color, pattern or combination of both is made to be used as a way to express yourself. That is what Ellies and Ivy can. Purple can be a hard color, bright color or delicate color. It's a color that in its different hues and expressions can interpreted in many different ways. It can be bold, modest, colorful, delicate and everything in between. It is the color that is perfect to express your personality - however way you want it. Use purple to make a statement with a bright pattern or use it as a simple color touch to a simple or black outfit. Don't be afraid to use purple - it is a very complimentary color that can be combined with so a lot in your existing wardrobe. For Ellies and Ivy purple is a color they would not be without.